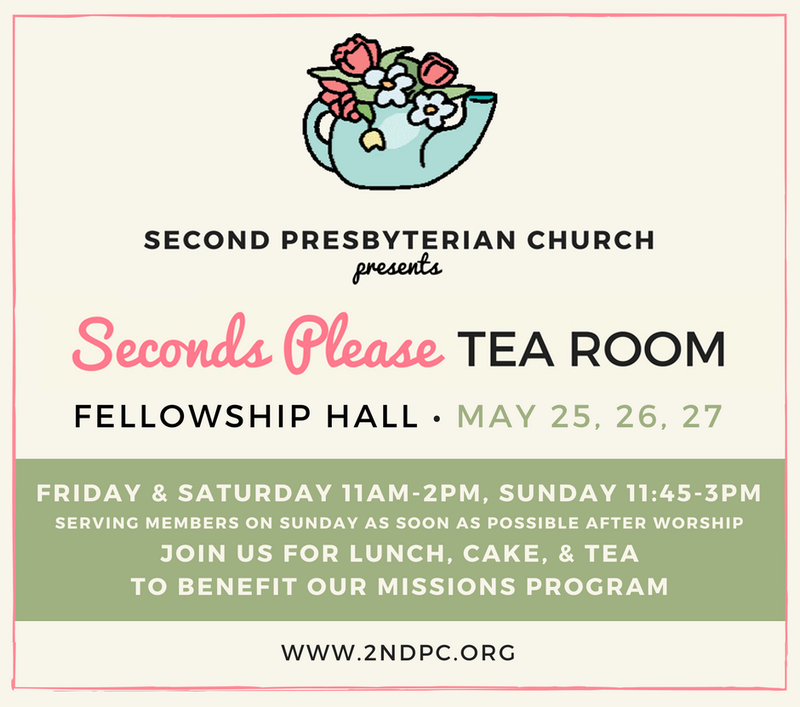 Join us Friday and Saturday, May 25th & 26th and June 1st & 2nd, from 11-2pm for lunch, cake & tea to benefit our missions program. 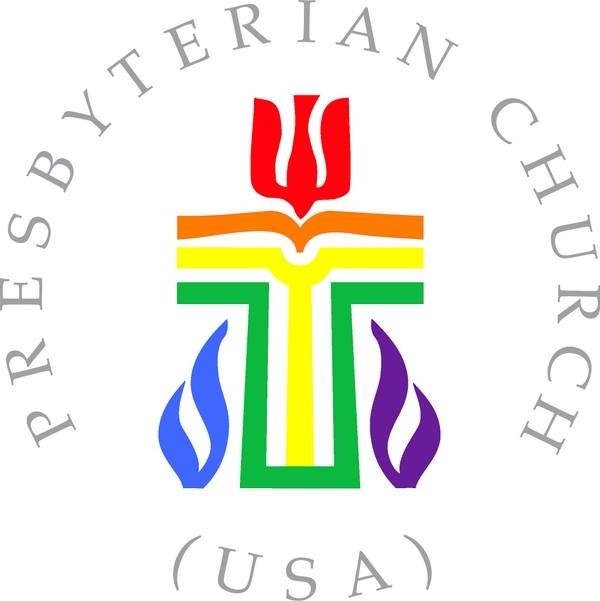 We needs staff volunteers those days from 10-2:30pm and on Prep Days Thursday, May 24th & 31st, from 10-3pm. WE NEED YOU to make it a success, as you have since 2006! It takes 25-30 people per day to staff Tea Room. On Prep Days 12-14 people are working to get things ready. We need people for staff, for prep and we need our wonderful bakers to prepare our homemade desserts. Please consider your contribution to our Tea Room by volunteering your time in some way. We would love to see you there enjoying our delicious fare and please spread the word and invite family & friends to come join us for FUN, FOOD & FELLOWSHIP! 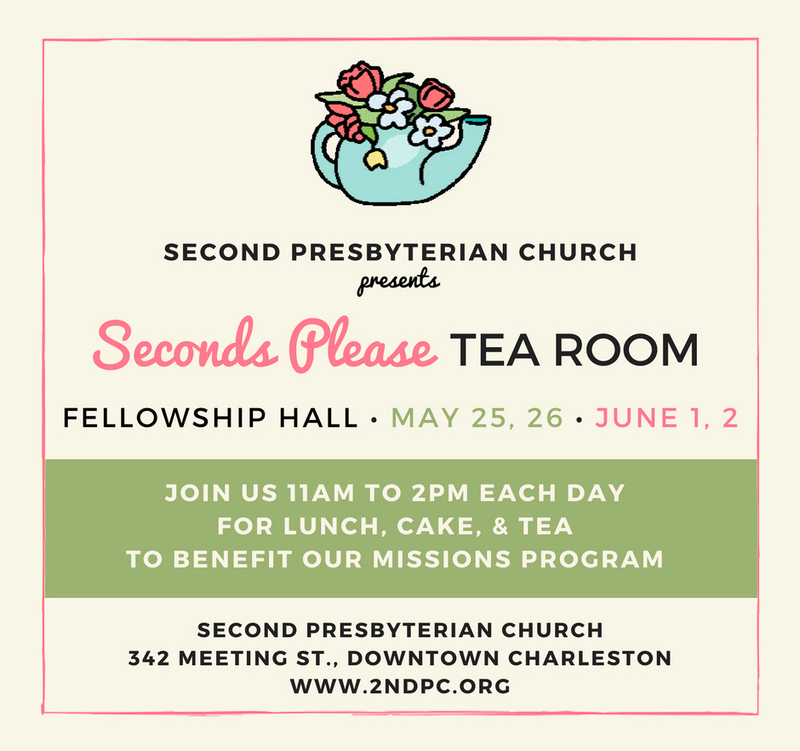 Join us Friday and Saturday, May 25th & 26th from 11-2 and Sunday, May 27th from 11:45-3pm for lunch, cake & tea to benefit our missions program.